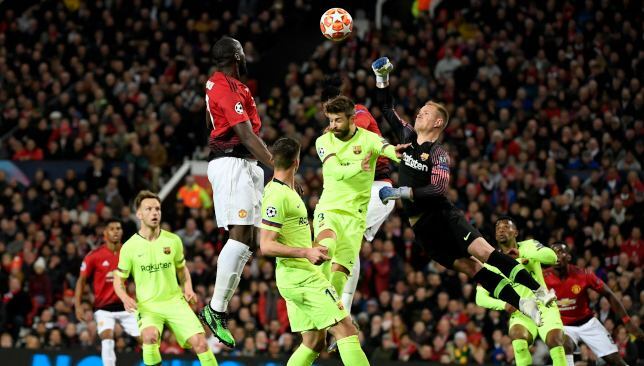 Barcelona host Manchester United for the decisive second leg of their Champions League quarter-final at the Camp Nou on Tuesday night, and the Spanish side are clear favourites after earning a 1-0 win at Old Trafford last week. United have already staged one spectacular comeback to dispose of Paris St Germain in the previous round, but surely they won’t be able to mount another remarkable turnaround this time…or will they? 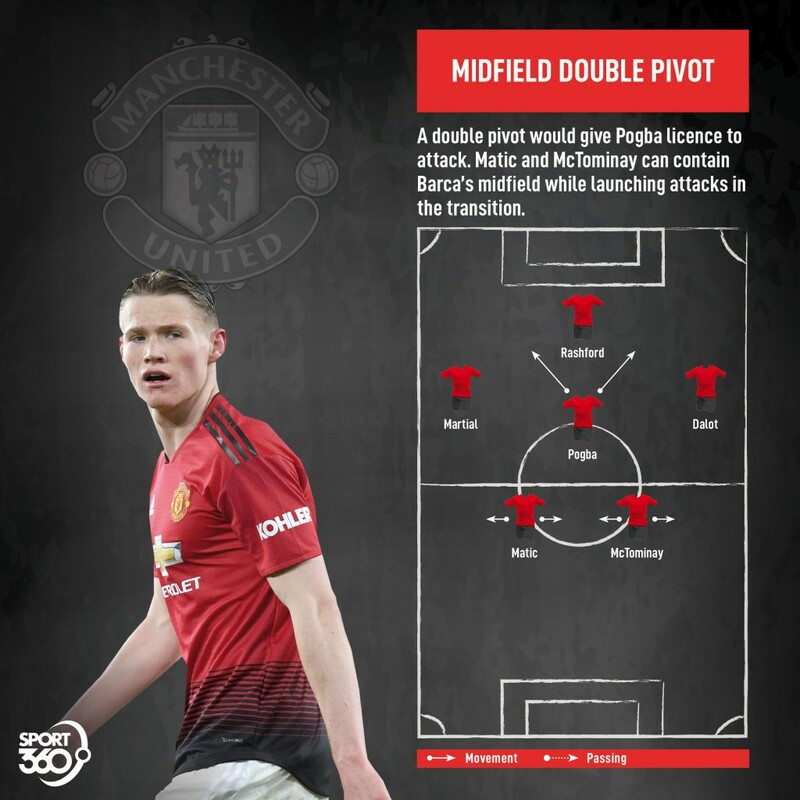 Will United go for it? United boss Ole Gunnar Solskjaer would undoubtedly settle for a repeat of his most famous visit to the Camp Nou: the 1999 Champions League final, when he pounced to give United the title with the second of two goals in the dying moments against Bayern Munich. However, Solskjaer surely cannot count upon his team mustering such late heroics again, especially after they already scored in similarly dramatic circumstances to advance to this stage with a stoppage-time penalty at Paris Saint-German. Sooner or later, United’s late luck will run out. 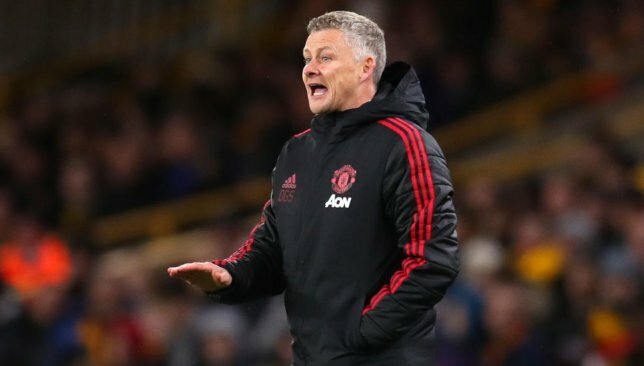 Instead, Solskjaer will have to construct a game plan which gives his team a chance of getting the goal(s) they need before the 90-somethingth minute, and his biggest challenge is balancing the need to score with the equally pressing need to keep Barca out. The temptation might be for United to sit back and attempt to keep things tight until the final 15 or 20 minutes when they can make a late bid for glory, but few visiting teams at Camp Nou ever prosper by adopting a passive role and letting Barca have the ball. 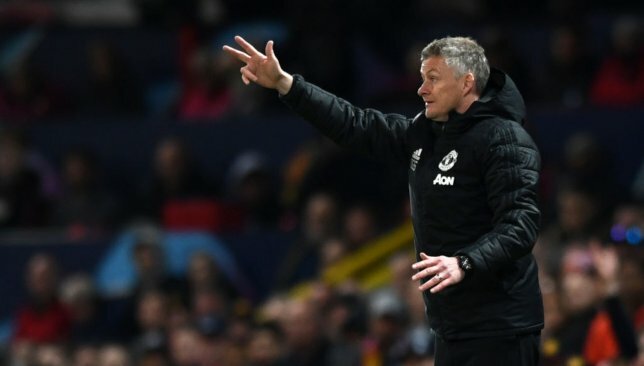 In all probability, United will have to score at least twice rather than nicking a 1-0 and taking their chances in extra time, and Solskjaer must urge his players to show positive attacking intent even though that risks giving Barca the space to take the tie away from them. A similar question, of course, is faced by Barca coach Ernesto Valverde, whose team have to decide between protecting the lead they already have or going all out for the kill. Playing at home with a goal advantage against a relatively limited opponent, the team’s natural instinct will surely be the latter, and Valverde is expected to encourage his team’s attacking endeavours by elevating Ousmane Dembele into the starting line-up following his return from injury. 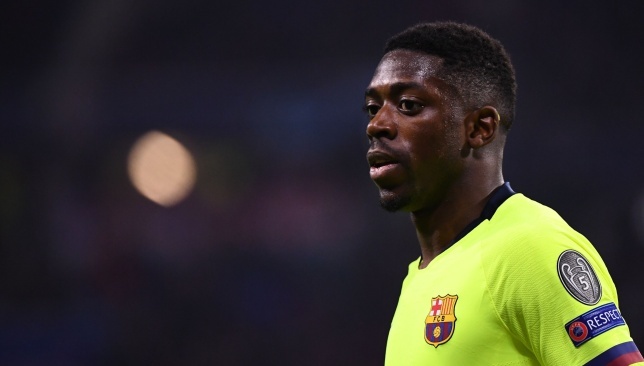 With his explosive pace, trickery on the ball and eye for a goal, Dembele adds an extra attacking dimension to a Barca team which is otherwise heavily reliant upon interplay between Lionel Messi and Luis Suarez, along with the regular forward bursts of Jordi Alba. Dembele is also a rather dangerous selection from a defensive viewpoint due to his tendency to take risks in possession and consequently lose the ball and expose his team to counter-attacks. 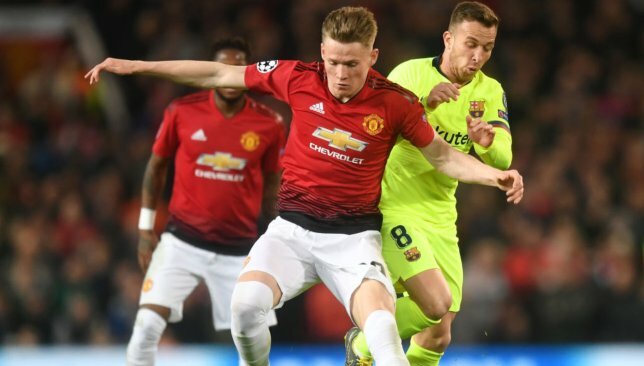 Assuming Barca progress it will be fascinating to see whether Valverde trusts the young Frenchman sufficiently to play him from the start of the semi-final away leg, but leaving him on the bench for this meeting with United would surely be a touch too negative even for a naturally cautious coach like Valverde. So Dembele, unless he has suffered an unreported setback in his recovery from injury, will probably start, and he can use the game as a great opportunity to prove he should stay in the strongest starting eleven for good. Last week’s first leg saw Barca head into the game in a physically fragile state, having just played a gruelling top of the table league battle with Atletico Madrid, a few days after an equally demanding 4-4 midweek draw at Villarreal; United, meanwhile, were as fresh as daisies after being given the weekend off due to their lack of involvement in the FA Cup. This time around, however, the tables have been turned. Barca boss Valverde rested all ten of his outfield starters from the first leg at Old Trafford in Saturday’s goalless draw at Huesca, with Messi and Suarez among those who didn’t even travel to the game and instead got some valuable time to put their feet up. United, on the other hand, were forced to work hard for a home win over West Ham, a much-needed victory in their quest to secure a top-four Premier League finish and a return to next season’s Champions League. That could well be a significant factor on Tuesday night. 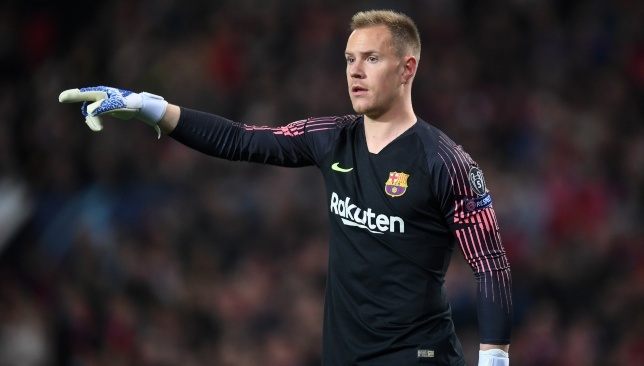 Barca were uncharacteristically sloppy in the first leg, regularly playing themselves into trouble with a series of needlessly misplaced passes, and the efforts of the previous couple of games were surely a factor in that lacklustre display. United, though, had the energy to work very hard off the ball and deny Barca the room to play, but they won’t be in such a fresh condition at the Camp Nou. At the highest level, those small differences in physical shape can make a massive difference, giving the split-second of additional time on the ball that allows players like Messi and Suarez to take advantage. And if United are at all jaded from their weekend exertions, Barca could well punish them.